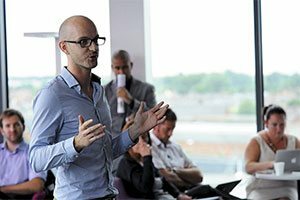 We offer unique and distinctive styles of courses with one aim in mind: to develop the next generation of problem solvers, innovators and leaders that employers and society need. Our aim is to provide you with an excellent university student experience, and at the same time to equip you with the skills, knowledge and confidence that will launch you, as a graduate, on your chosen career path. This course develops your knowledge and understanding of mathematical concepts and methods. 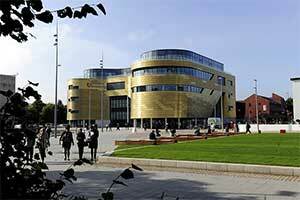 Teesside University is a leading provider of high-quality flexible open learning to the engineering industry. For 25 years we have been creating high quality, stand alone, open learning materials. It is a realistic way to deliver necessary training and education to staff who are unable to attend conventional classroom based courses. of the new £22m National Horizons Centre, due to open in March 2019. The National Horizons Centre is a new £22m biological research, teaching and training facility, due to open in March 2019, which aims to address the growth needs of the emerging bio-based industries set to transform the UK economy, including biologics, industrial biotechnology and bio-pharmaceuticals. The Centre will be located at Darlington's Central Park alongside the new National Biologics Manufacturing Centre and Teesside University's Centre for Professional and Executive Development. Complementing our existing facilities, the Centre will provide our students with access to a wider range of laboratories and the latest industry-standard equipment. Degree apprenticeships combine work with studying for a work-based higher education level qualification. This government initiative enables employers to get significant funding towards the cost of an apprenticeship – to recruit new staff or develop existing employees. As an apprentice you gain technical knowledge and practical experience by combining on-the-job training with flexible study towards a higher education qualification, from the equivalent of a foundation degree to a full bachelor’s or master’s degree in some sectors. As an employer you can recruit apprentices directly from school or college leavers, or you can join our AdEDA employer network and select your new apprentices from Teesside University’s current full- or part-time students – students that are completing their first year of studies on a relevant degree, HNC or HND. This means that you can reduce the amount your organisation pays for training apprentices by up to 50% and you can select apprentices with proven university-level academic ability. 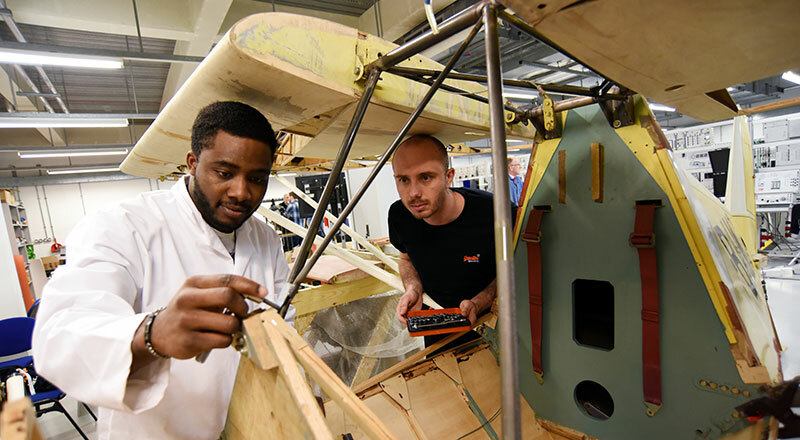 The North East of England hosts major international automotive, aerospace, engineering design, manufacturing and civil engineering industries, as well as a growing number of companies involved in renewable energy. 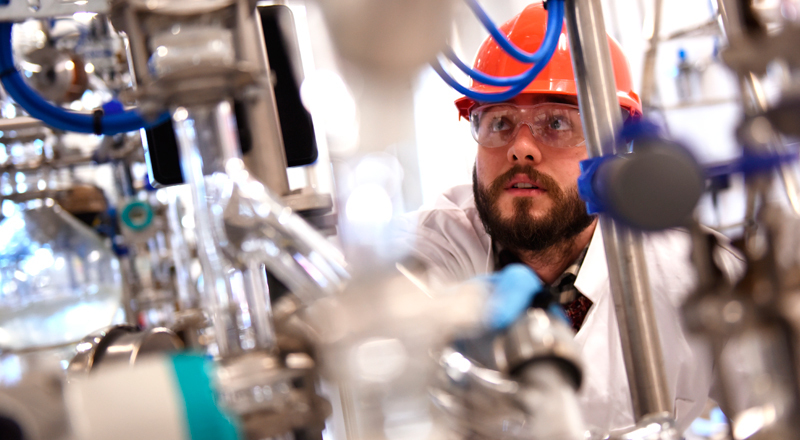 Teesside is also a major international centre for the chemical and process industries, and home to some of the most advanced pharmaceutical and biotechnology companies in the world. We have the largest crime scene house to be found in a British university. Inside are over 30 crime scene areas - lounges, kitchens, master bedrooms, children's bedrooms and bathrooms. There is also a fire scene, clothes shop, bar and travel agents. Other scenes can extend beyond the confines of the house to a rear yard and grassed area. The house has a briefing room equipped with all the necessary teaching aids, including closed circuit television which enables staff and students to observe and record work in progress. Teesside University provides you with individual studios from the very start, and access to latest facilities with skilled technicians that can help you create and innovate. 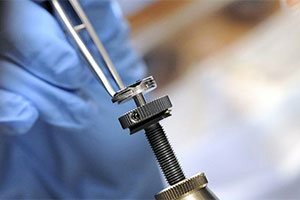 We have a dedicated print room with bookbinding, a media centre that loans cameras and equipment (even video drones), soundproof recording studios, green-screen production studios, Mac and PC labs, a stellar workshop for wood, 3D printing, metalworking and welding, and access to fashion and textiles studios. We are also one of the only design programmes in the UK with dark rooms to work with analogue photography - all enhanced by excellent technical support. Teesside University is close to some of the most advanced pharmaceutical, biotechnological and chemical companies in the world, as well as a major NHS trust. Our courses are designed with employer and professional input to help you gain relevant knowledge and develop the practical skills needed in industry. Our graduates are able to apply their subject knowledge with confidence to real-world situations, helping them on the path to successful careers. The core philosophy behind our courses is to develop the problem solvers, innovators and leaders of the future. Throughout my stay, I was given profound support from my School to enhance my studies. 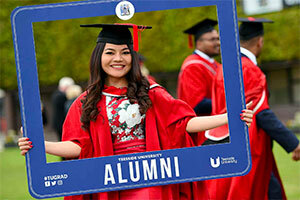 Combined with the broad range of social activities on offer, it was the perfect student experience. The course covers a very broad range of topics. If I'm not doing university work, then I'm usually riding my bike. The support I get is world class. 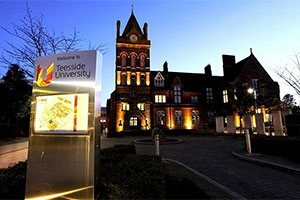 I chose Teesside University as the teaching staff have practical, real-life experience of working in forensic environments. And the course is accredited by The Chartered Society of Forensic Science. The New Product Development module set me up for the practical and the theoretical aspects of my career, and the tutors' industry experience showed me what would be required in my job.